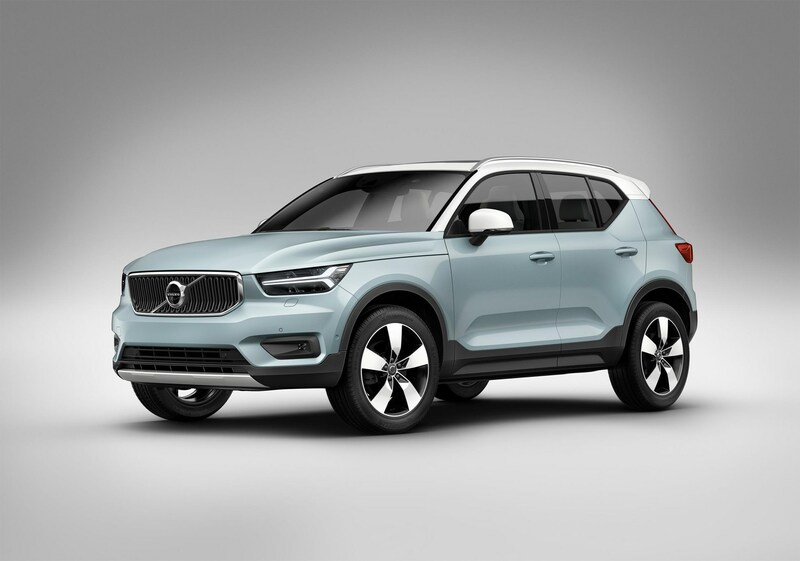 Volvo XC40 information: everything you need to know if you own it, are thinking of buying one or just want to find out more about the new, smaller SUV. Click on the links below for all of CAR magazine’s news, reviews, videos, scoops and spy photos of the XC40 car range. 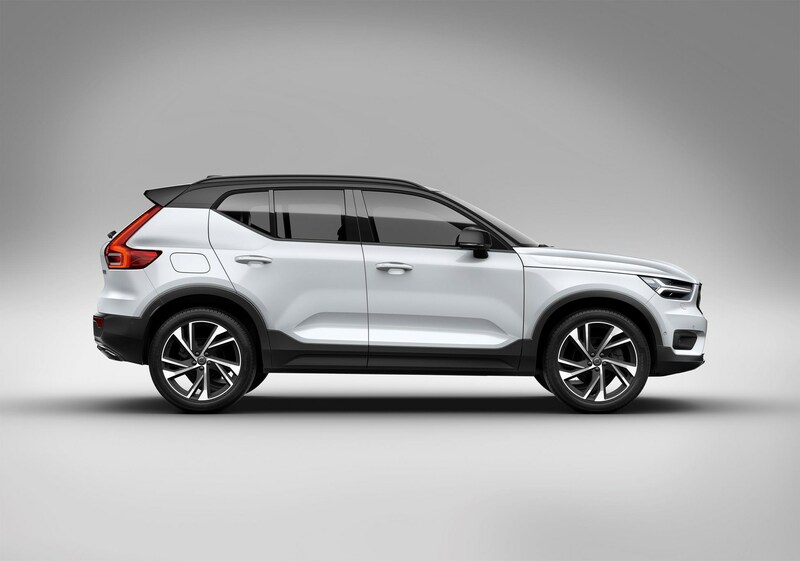 Volvo has made a name for itself with its SUVs and crossovers - and now the XC90 and XC60 have a smaller brother: the Volvo XC40. It's one of the first products spun off the new Copmact Modular Architecture (CMA), developed alongside parent company Geely, and will sire a whole family of smaller Volvos, all badged as the 40-series. We haven't driven the XC40 yet, but all the omens are stacking up kindly for the baby Volvo crossover. 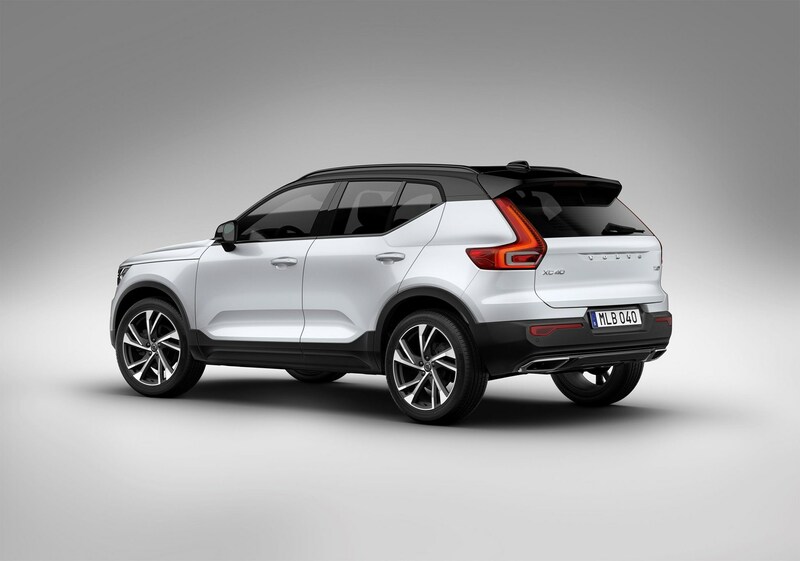 UK Volvo XC40 prices start at £27,905, pitching it into the heartland of one of Europe's - and the world's fastest growing segments. It'll be built at Volvo's Ghent factory in Belgium and first UK deliveries are due in spring 2018. Buyers can pick from a choice of front- or all-wheel drive, and all XC40s will be powered by 2.0-litre four-cylinder engines, stretching in power from T3, T4 and T5 petrols up to D3 and D4 diesels. A depowered three-cylinder engine is expected later in the car's life, as Volvo continues its quest to electrify its range. Too early to say. 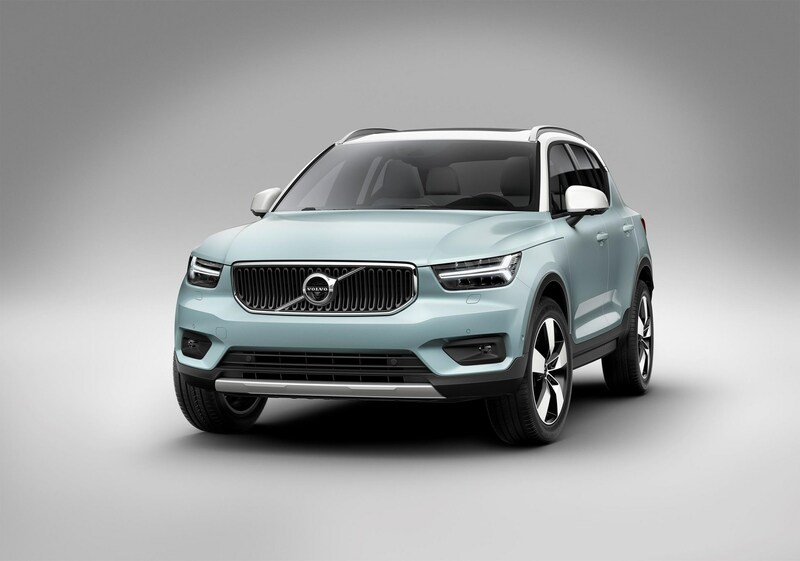 Note how Volvo will offer subscription bundles on the XC40, with pay-monthly packages to include insurance, tax, servicing and other ancillary bills. 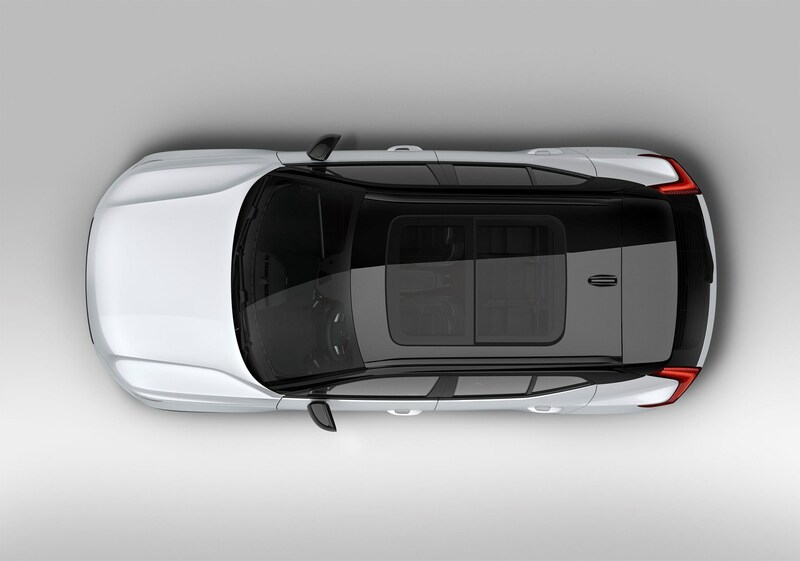 Can they make the quality match the larger Volvos'?